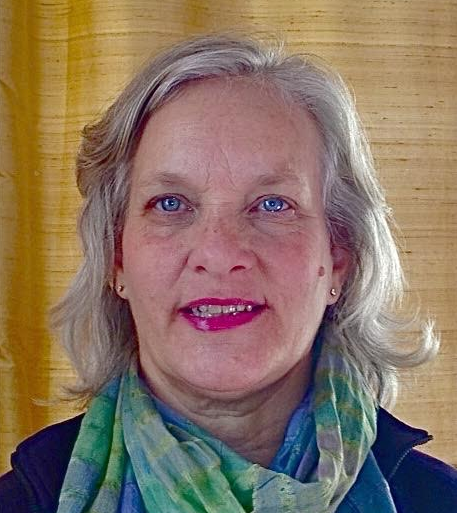 Helen-Ann Ireland has been a class teacher and special subject teacher in the Waldorf Schools for twenty years with a special interest in gardening with children. As a class teacher, she worked to integrate the gardening curriculum with her classes from first grade through fifth grade with the help of workshops for teachers given by Gunther Hauk at the Pfeieffer Center in Spring Valley, NY. She lives in NH with her husband on a 90-acre land-trust community filled with forests and gardens.